Speed dialling helps to quickly call your friends and family, without typing the contact number or opening the contacts to call any number from your phone. 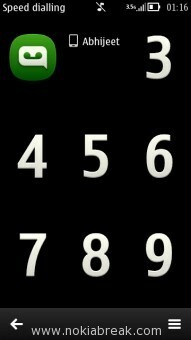 Here, we are going to guide you how to setup Speed dialling on Nokia Belle, Anna, Symbian Phone. 1. 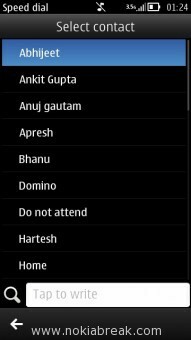 To setup speed dialling, Tap on the Menu Button and Select Settings. 2. Under Settings, Tap on the Calling option. 3. Now, under Callings option, Tap on Speed Dialling. 4. 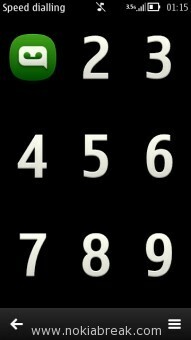 On the next screen you will be able to see large 1-9 numbers on the screen. You have to pick any of the number (1-9) to assign a contact. Once you click on any of the 1-9 numbers it will bring up the contact list from which you can select any of your contacts to set as Speed dial. 5. Once you are done, press the back button or menu button to exit. 1. Tap on the Menu Button and Select Settings. 3. Then Tap on the Speed Dialling. 4. 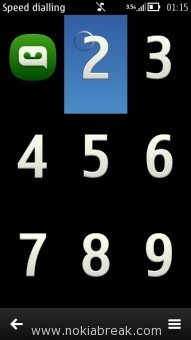 Now, tap on the Speed Dial number that you want to change or remove. 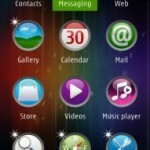 It will bring a popup menu with the options to change or delete the contact from speed dialling. 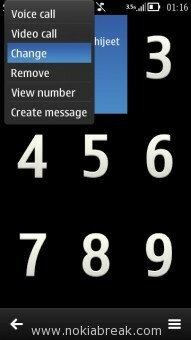 Note: Nokia Belle, Anna, Symbian only allows you to assign 8 speed dialling number (from 2 to 9). You can not assign 1, as because it is permanently assigned for System voice mailbox number. 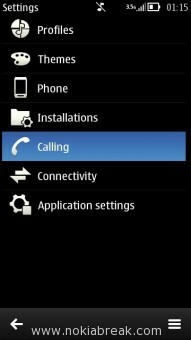 [*] By default Nokia Belle, Anna, Symbian has no option to disable or turn off the speed dialling feature completely. 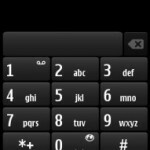 If you want to disable the speed dialling then the only option is to remove all of the assigned speed dialling numbers. 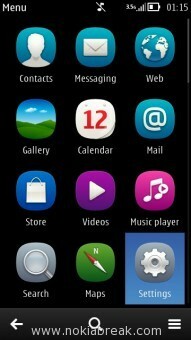 [*] We have created this tutorial on Nokia N8 running on Belle. 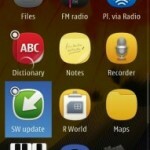 If you are still using the old Nokia Symbian^3 or anna then also you can follow the tutorial above, but it is recommended to you to update your phone to the new Nokia Belle OS which comes with lots of improvement. A great way to ensure that your activity connection is practical is always to explain it to someone else. was simply the seventeenth century architect A copy-editor that is good appreciates the English terminology and grammar guidelines inside and out. the writing business. Reliability, velocity, and attention to detail are necessary skills proven by the professional editing services of FirstEditing. talents, and we were subsequently sorted into type by ability. lessons both more enjoyable and also more effective. the wise. This discovery forced me toward educational opportunities that were unimagined. cellular may have a considerably shorter proposal with subjects that are fewer. You can purchase essay forms from us in The Uni Instructor. been the seventeenth-century architect A brief and distinct structure can make your article easyto publish. Introducing your suggestions clearly, making a powerful content focus, and supplying a great deal of assistance make the essay better to realize. The 5-paragraph dissertation we’ll examine helps you to arrange your tips in to a format. offers on how best to create essays, top quality aid. who offer you very well written material. difficulty while placing, or inside the span of, your order. are problems or no spelling or grammatical errors of principle while in the essay before it reaches you. They’ve sophisticated plagiarism detection application that produces sure that the article you will get is authentic.